“It takes a school with a vision to prepare a young man for life” is this excellent school’s motto, and it filters through to every aspect of their education. 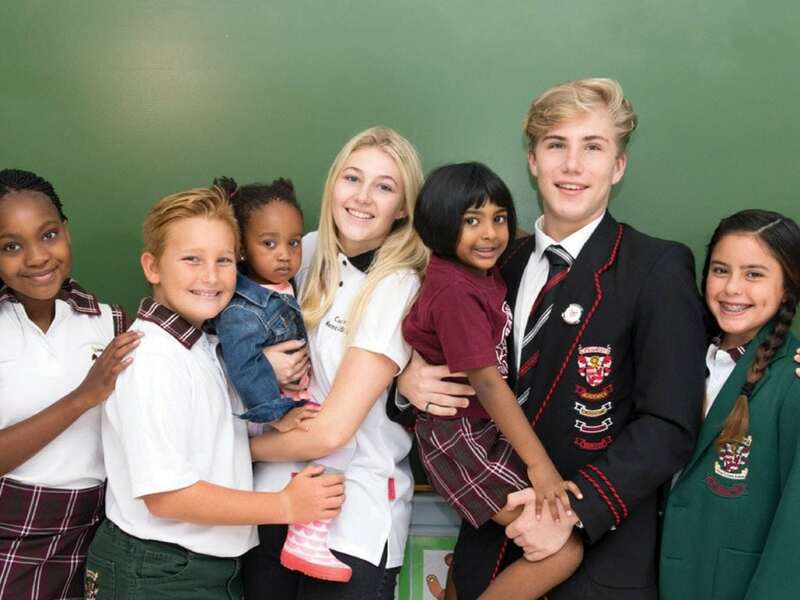 Situated in Lynnwood Glen in Pretoria, this is a school with heart. This traditional boys high school has been on its premises since 1901, making it one of the oldest schools in the province. 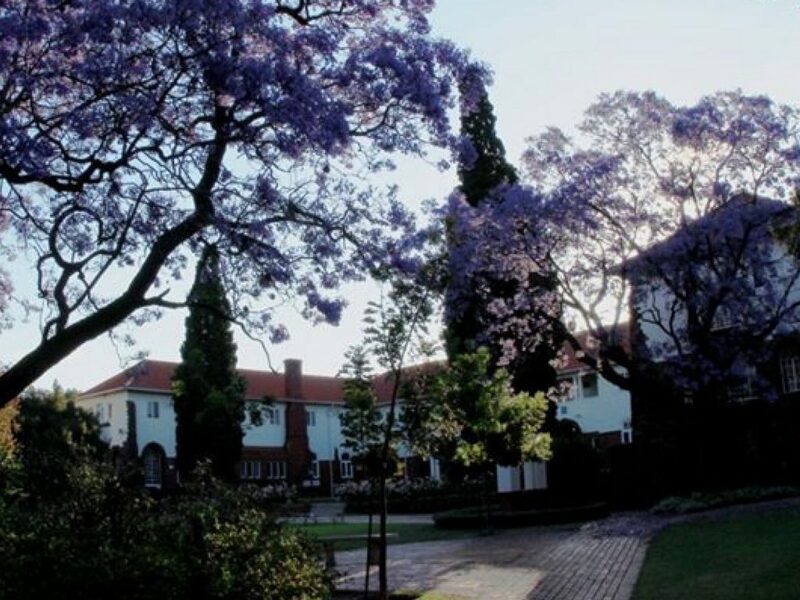 The 85-acre campus is home to a holistic education of academic, cultural and sporting programmes. Strong in academics and sport, this excellent high school has a beautiful campus with a blend of old and new red brick buildings and all kinds of modern facilities. 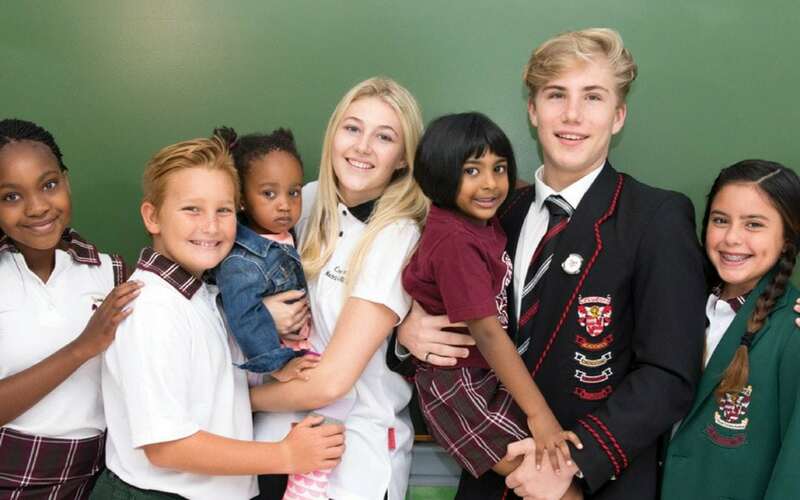 One of South Africa’s top schools, renowned for excellence in a number of areas, Hoërskool Menlopark offers boarding and day school for boys and girls in Menlopark, Pretoria. “I see her win” is the motto for this all girls high school that promises learners they’ll form a fantastic future here. A helpful, forward-thinking school with a long history (nearly 100 years). “Wonnies” as it is affectionately known, is another excellent Afrikaans high school in Pretoria, this time in Wonderboom South. “Klofies” offers learners a wide range of sport and cultural activities on top of their academics, with a strong emphasis on school pride. This excellent private school aims to “develop students who are able to participate in the 21st century as global citizens”. As you can see, Pretoria has no shortage of schools for English and Afrikaans students, boys and girls. The hardest choice is deciding which one feels right for your child.